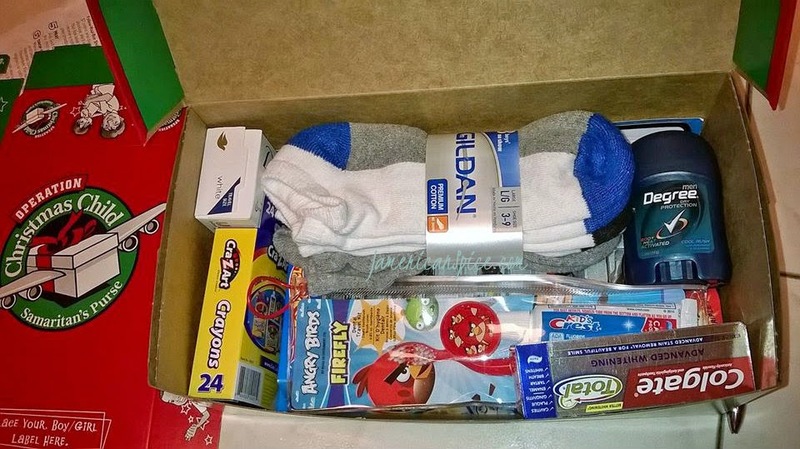 It's not really called The Box of Love, but what else can you call the shoebox that we get to fill with goodies for children of all ages, from all over the world? It's the Operation Christmas Child Program from Samaritan's Purse. Our church gets involved every year and we as members get to fill up boxes for children all over the globe! It's amazing! And I'm so glad the kids and I get to be apart of this adventure. I really hope as they grow up, they remember and really care about others, and understand why we must always give our blessings away. I have two children, who are seven and nine years old. 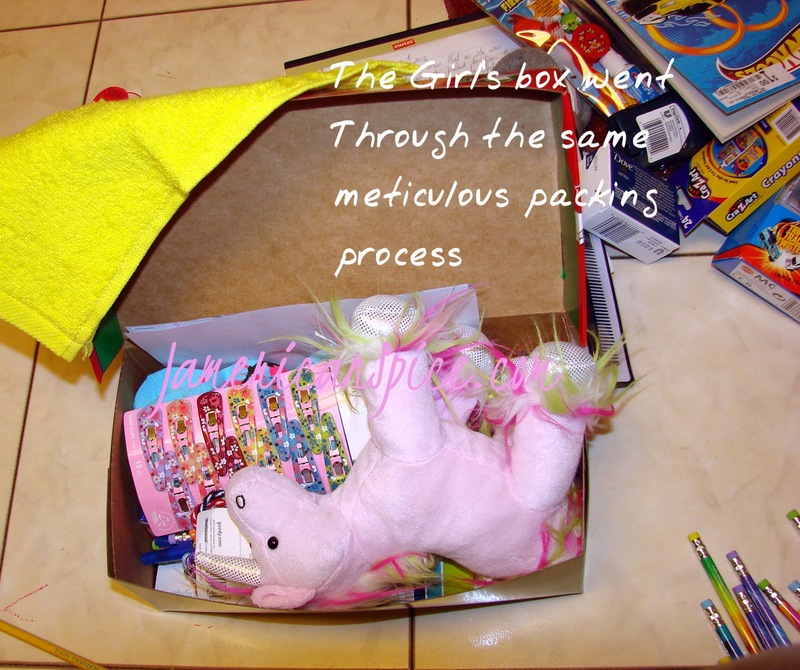 We pack each shoebox according to their age and gender. It's easier this way because they get to choose what they think a child their age would love to own and play with. We can pack just two boxes or however many we can afford. My children and I have been incredibly blessed and have been shown so much kindness that it is a blessing to share with others! The kids and I shop together, pack the boxes together and then drop them off at our church. Do you know what Operation Christmas Child is? 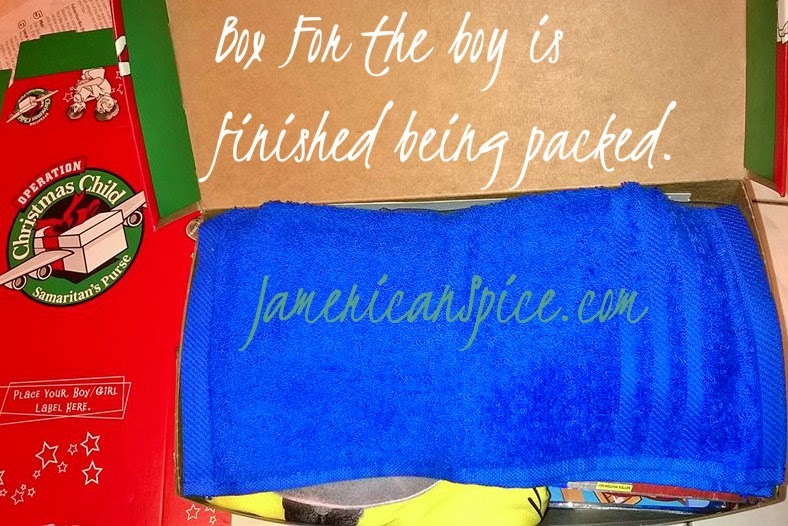 Have you packed a box before? 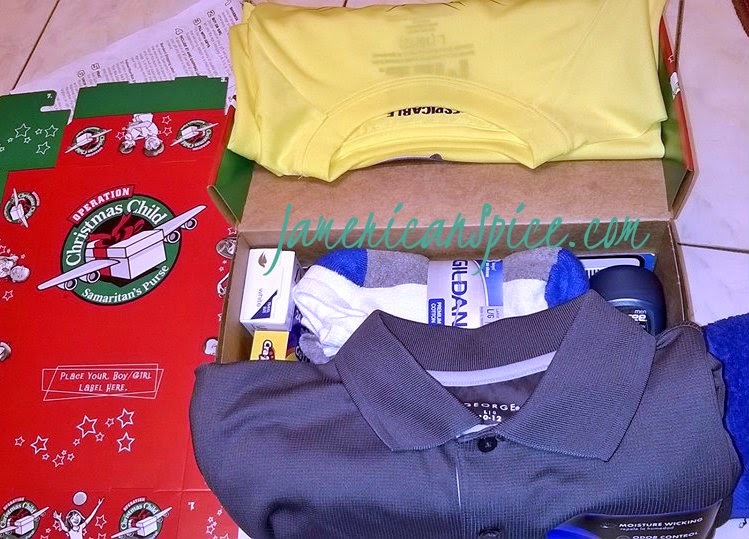 What is Operation Christmas Child you ask? Operation Christmas Child, the world's largest Christmas project, brings joy and hope to needy children around the world through gift-filled shoe boxes and the Good News of God's love. Since 1993, more than 100 million shoe box gifts have been delivered to children in more than 130 countries. 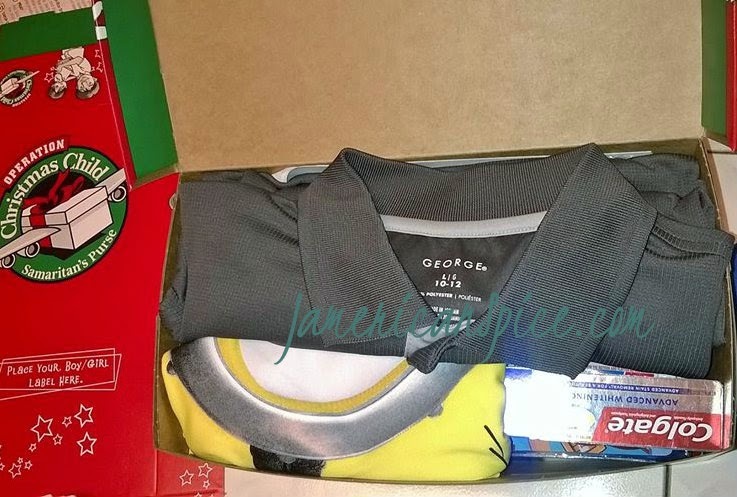 Decide whether your gift will be for a boy or a girl, and the age category: 2-4, 5-9, or 10-14. 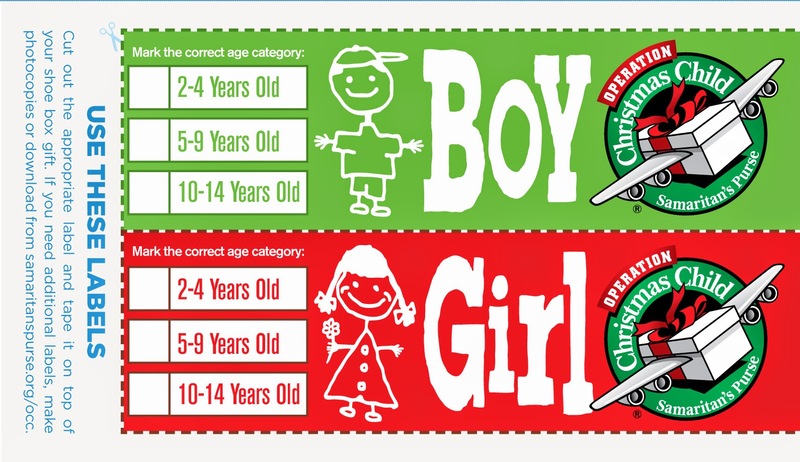 Download and print the appropriate boy/girl label. 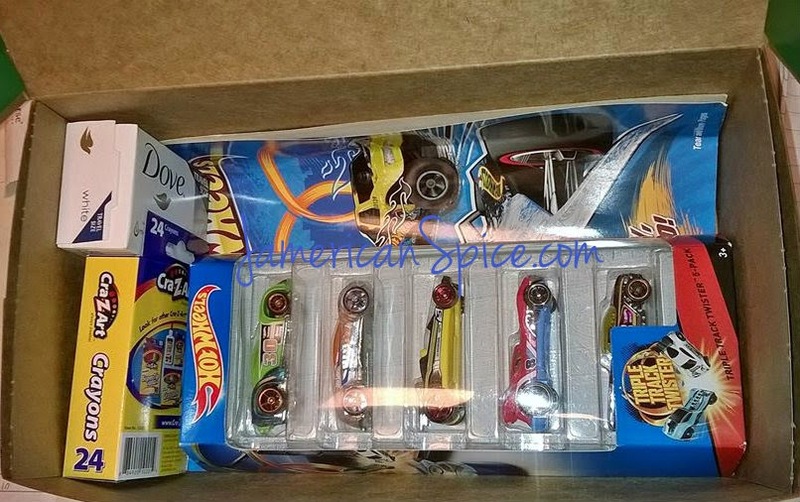 Mark the correct age category and tape the label to the top of your box. Ask God to use your gifts to show His love to the child who will receive your shoebox. 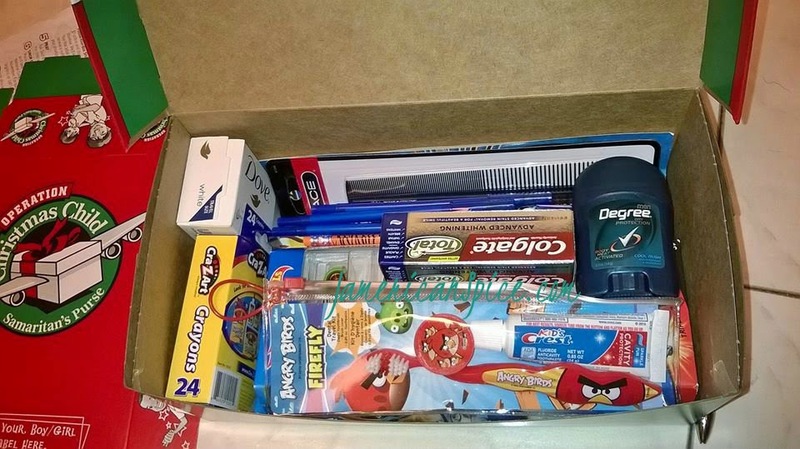 Place a rubber band around each closed shoebox and bring it to the drop-off location nearest you during National Collection Week, November 17–24, 2014. Visit our Drop-off Locations page to find the closest collection site. Or, call 1-800-353-5949. You don't have to do it all alone. Make it a fun outing with other families, or with your kids. They even have suggestions on what to put inside the boxes! I love that our church are so out there on the mission field, both locally and overseas. It's a great way for our children to grow up caring for others in the world. Do you share in any charity programs locally or internationally? I remember when we had MOPS at our church. That is wonderful! I think it's so sad that there are kids who go without the basic necessities, let alone things like Christmas gifts. What a great way to give back and to teach our kids about giving to others - and no better time of year to do it. Especially teaching our kids to carry on as they grow older. I love that there is a special day for giving like this, but if you've missed it, tis the season to give any time! We love doing the Christmas Angel every year! Oh Yes I love the Christmas Angel one too! What a great way to give back. We do a few charity things around the holidays to show my kids to give back. I let them pick out the items we buy. We do have to teach our kids how important this part of life is! I have never heard of this before but I totally want to get involved I think it would be great. It's a blessing for so many people! And I agree. They do learn from examples right. Awe I love operation Christmas child. We do this at our church and I love getting to do this with my husband! It's a wonderful thing for the members at our church! No, I have never heard of this. We always take boxes of toys to our local Secret Santa. Bit this is awesome! I love the local secret Santa! So many local kids also don't get to have much of a cheer during the holidays. What a beautiful project. I wish I hadn't missed the cut off. Next year! Kristin, I'm so glad it's on your heart now! This is really sweet. I know that this would be awesome for my kids to help with as well. Going to look at it next year. Wonderful! It will be a wonderful family adventure! Wow! I don't know about the box operation, but I would be more than happy to box a couple up too. Thanks for sharing this info. LOVE this charity. This is also our annual tradition and the kids love picking items to put in the boxes. Such a great program that does amazing things around the world. What a wonderful project of love to share with your children! This teaches them to think of others and that's something very much needed in our society. Some little children elsewhere are going to be really happy on Christmas morning to get these lovely gifts from you and your kiddies. Nicely done! Beautiful gestures of solidarity ! !